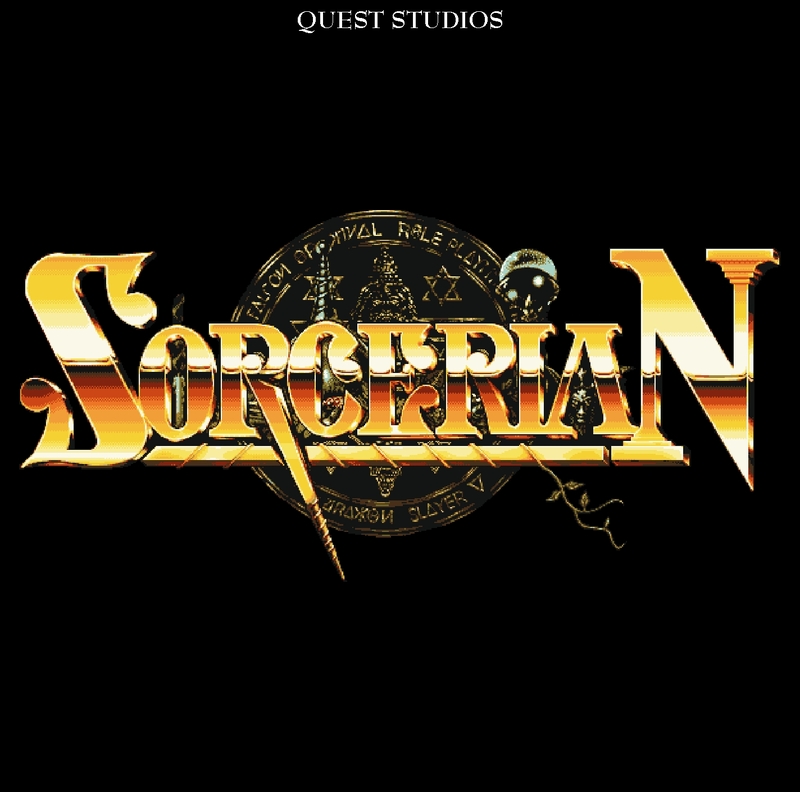 Sorcerian « The MIDI Music Adventure Show! 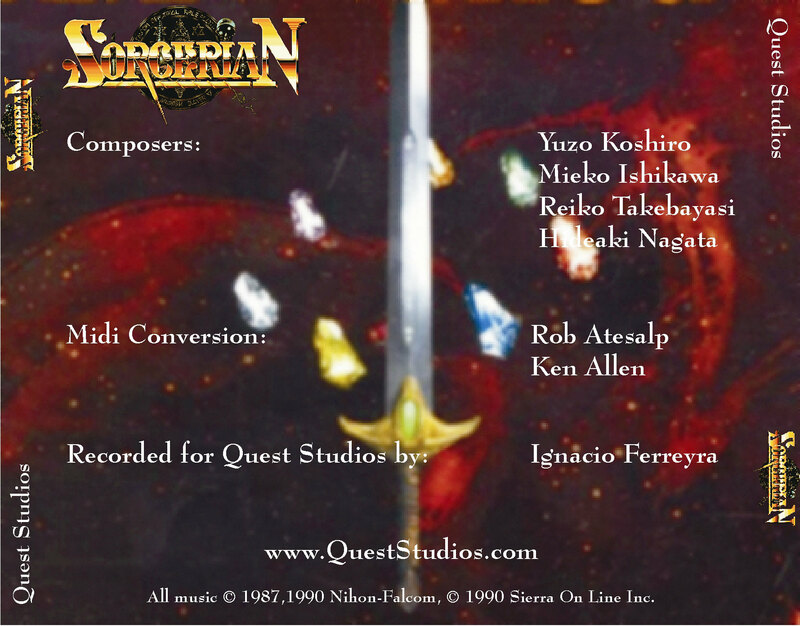 The Sorcerian soundtrack by Yuzo Koshiro, Mieko Ishikawa, Reiko Takebayasi, & Hideaki Nagata. MT-32 MIDI conversion by Ken Allen and Rob Atesalp. 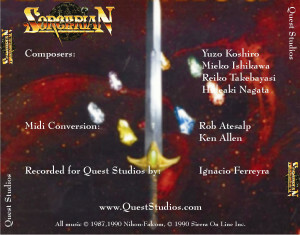 As recorded from the original Roland MT-32 score by Ignacio Ferreyra (aka Haradan) for Quest Studios. All songs and screen captures Copyright ©1988 Sierra Entertainment, Inc. All rights reserved. Used with permission.